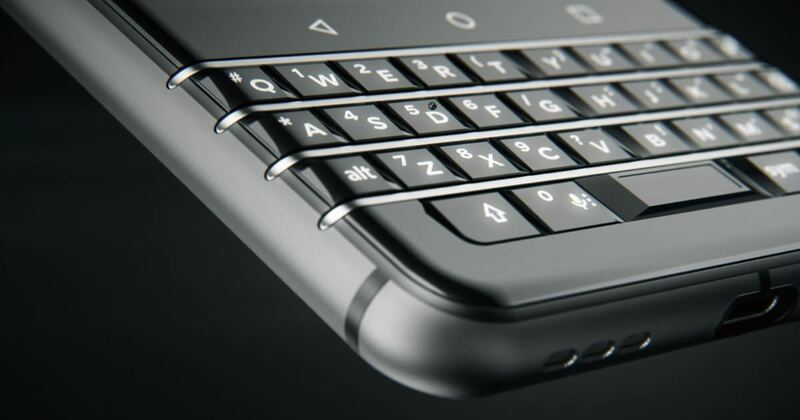 Earlier this week, TCL, the company that now makes BlackBerry smartphones, introduced the QWERTY keyboard-toting BlackBerry Mercury Android phone at CES. The phone will formally launched at MWC in March. There’s no word on when the brand will be launching the Mercury in key markets, but a report suggests that TCL has no plans to launch it in India. According to Gadgets360, the new BlackBerry smartphone codenamed the Mercury or DTEK70 will not be reaching Indian shores following the licence deal in December 2016. 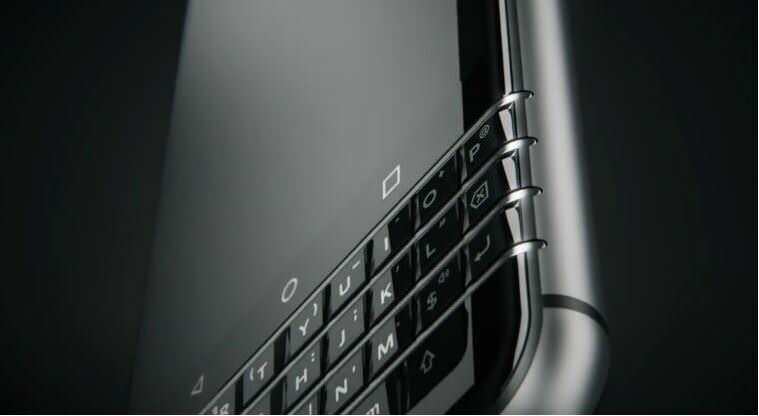 BlackBerry gave TCT (TCL Core Team) license to manufacture and distribute all upcoming BlackBerry phones worldwide except for select countries including India, Sri Lanka, Nepal, Bangladesh and Indonesia. India and Indonesia were two of the largest markets for BlackBerry, but there’s no word what licensing plans the brand has for these countries. It’s worth mentioning that BlackBerry’s CEO John Chen stated that he’s working on a deal with an Indian company to bring upcoming BlackBerry-branded phones to the country.